Sounds like it's going to be a real beast ! 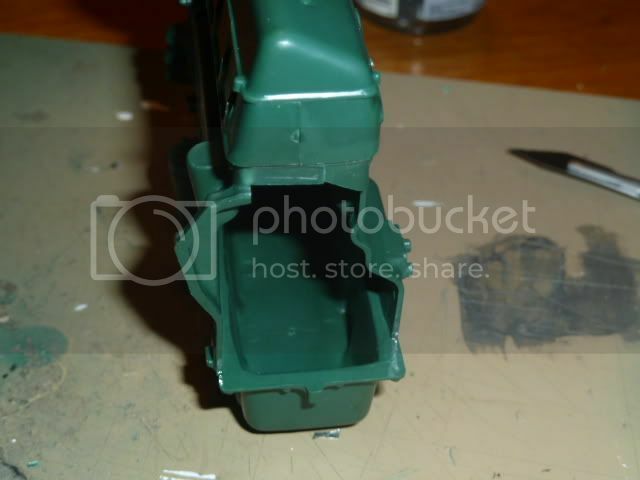 diagram on page 8 say's "Fabrication Ressorts"
your gonna need another one soon m8 with all the models you are making. need somewhere to put them all. I have a really big one that is full to the brim with Lego. When i have a few more cars i may use it. CV15 is for xmas.....well so swmbo say's.... Birthday BEFORE xmas..... "need a new cabinet for my birthday dear"
Well here it is. 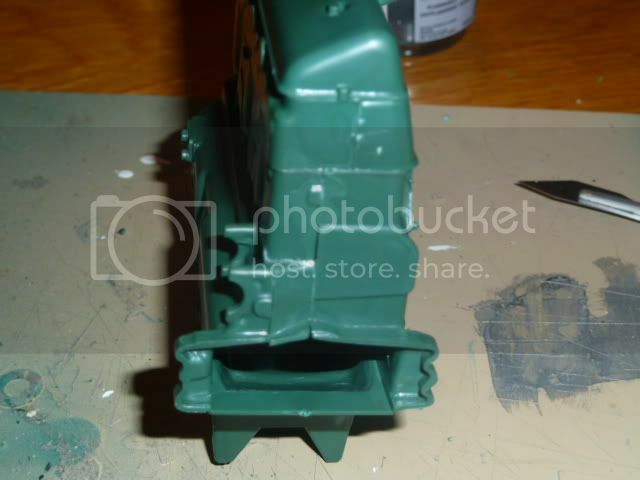 The 1st pictures and the 1st parts assembled. 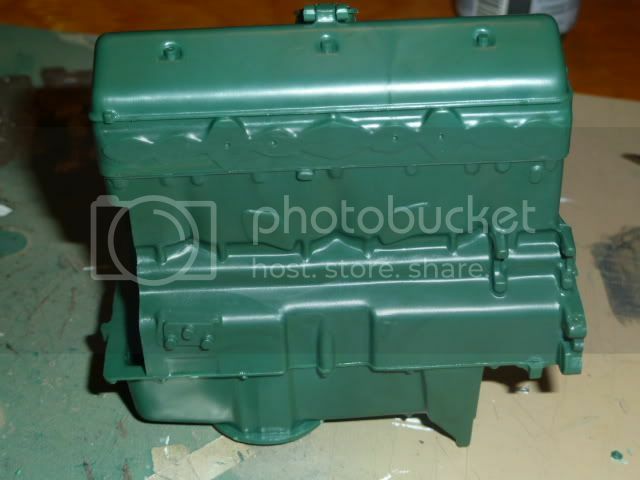 As the whole Engine Block is painted the same colour green i'm going to assemble it and THEN paint it so that the whole Assembly is the same shade. great to see you have started the build mate. 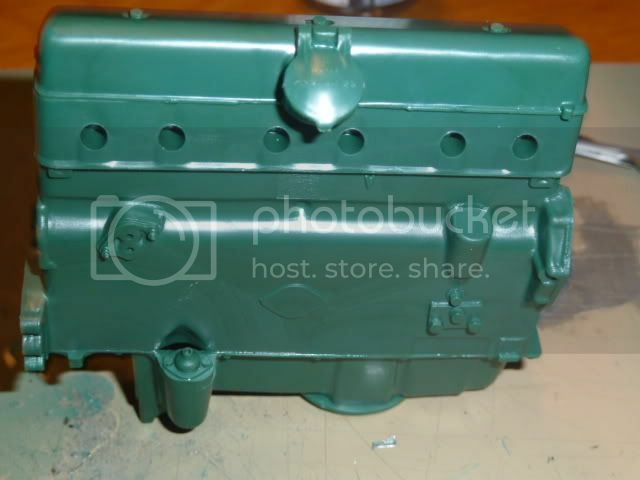 Have you decided what colours to paint various parts of the engine block yet? NB - I forgot to say, as you did such a great job on the Cat that both Casp & myself copied !! !